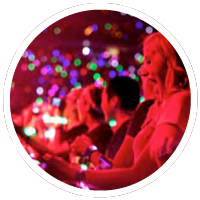 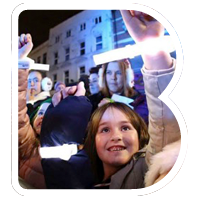 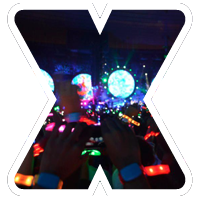 Xylobands feature 360ᶛ of bright light. 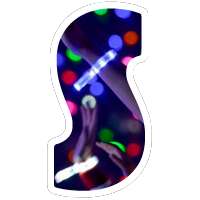 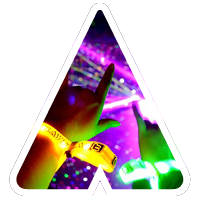 With an array of colors and state-of-the-art LED’s Xylobands provide synchronized light effects to light up every person in your entire venue and create a unique and memorable group experience. 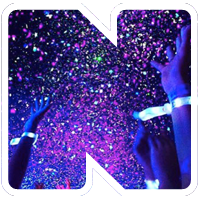 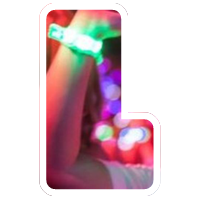 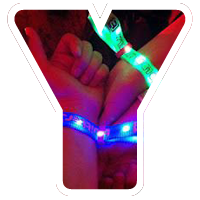 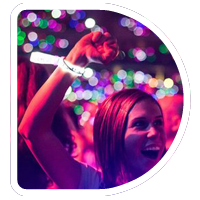 Xylobands LED Wristbands are the perfect addition for your corporate or private event, live music concert or large stadium sporting event.